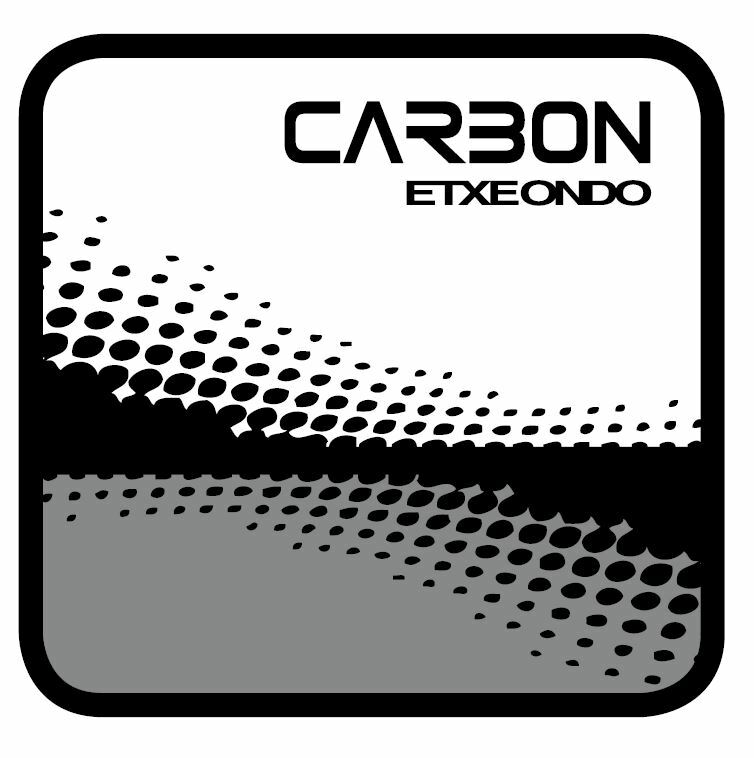 Etxeondo Attaque Bib Tights is rated 5.0 out of 5 by 2. Rated 5 out of 5 by Rouler from Etxeondo Attaque Bib Tights early winter very good I bought these as i had another pair of Etxeondo thights and the cut and fit was so good i went again with these. the cut seems great, less seams and the fabric fit is excellent.. I am a tall 6,2 rider with long lower lims , thin arms and legs these fit very well for that build. The bib is plenty long enough and does not pull on the shoulders. I would say between 5 - 14 deg c these would be ideal. the fabric seems to wick very well. Rated 5 out of 5 by Gaz55 from excellent tights Never felt the need to review anything before but feel the need to with these. Not sure what the guys in the other reviews are saying but these are great fitting tights and mega comfy, shoulder straps, what shoulder straps?. 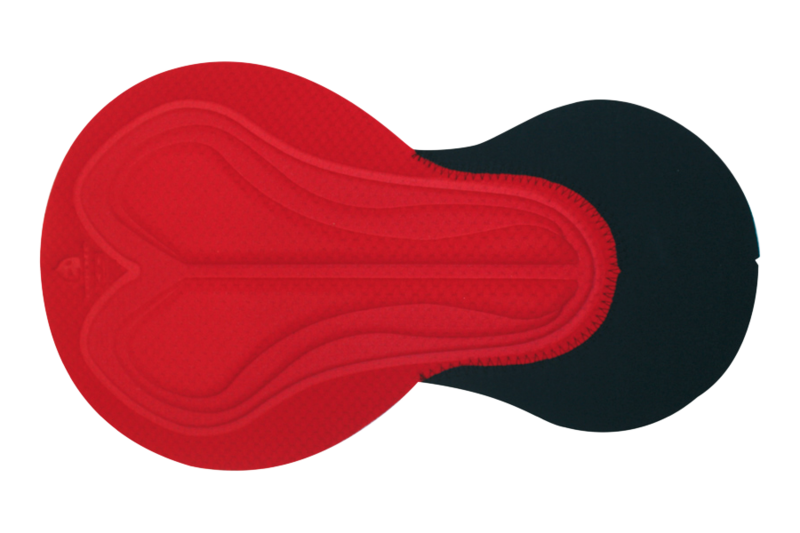 Only ridden short rides at the moment (1.5hrs ish) but the pad is excellent and really well fitting and I fully expect them to be great on longer rides. best fitting pad I've got from all brands. Great for Autumn and Spring rides. The waist will be the determining measurement. I would recommend the large.